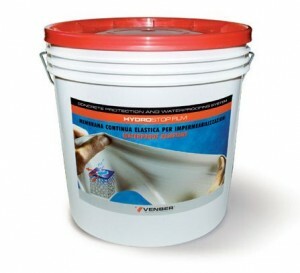 Antibacterial, waterproofing finishing for ceilings and walls of spaces used for food storage. It is certified for refrigerators, too. Colour: white or any other colour.